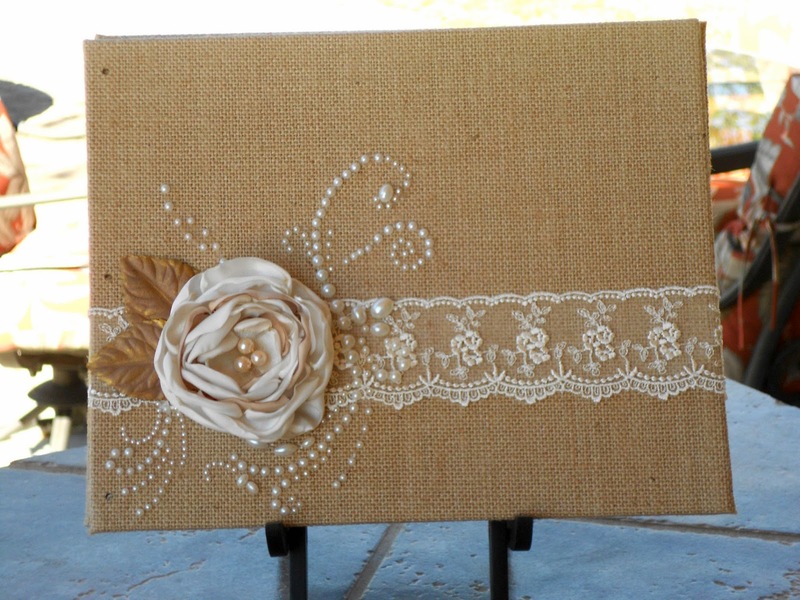 More Burlap, Lace and Pearls. . .
Well, seems like I will not be soon getting the burlap dust out of my house! Although these were not bad at all. 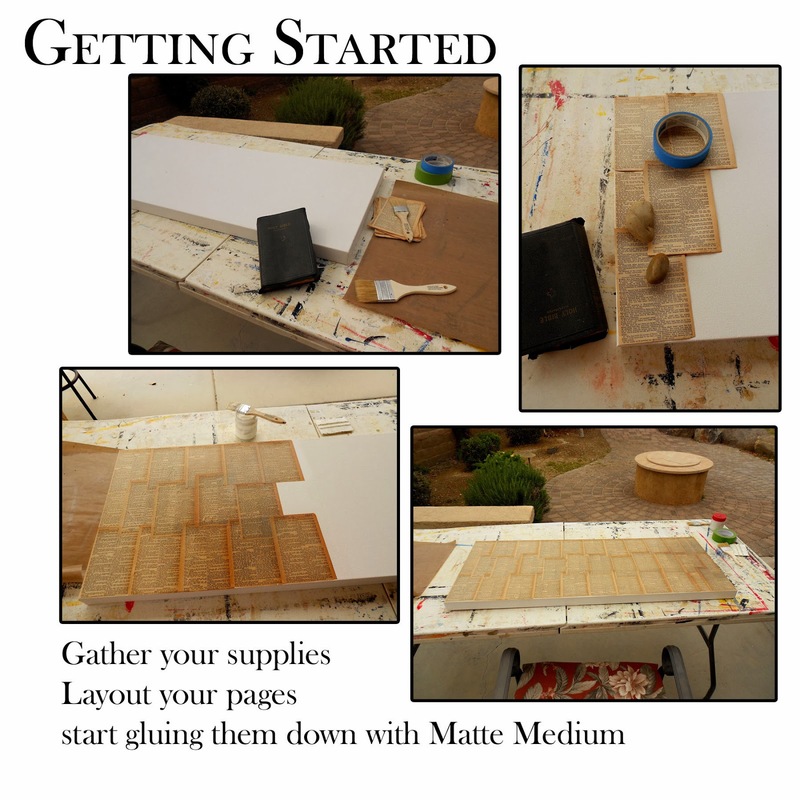 These burlap covered canvas boards were a life saver. 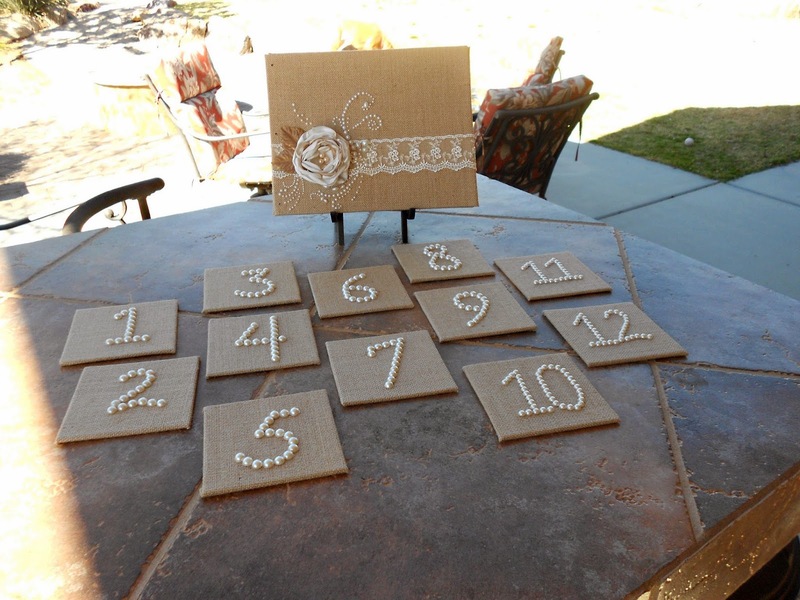 No trying to stretch and stabilize the burlap to make the covers of Lizzy's guest book or the table numbers. I do not have the best handwriting so I was surprised my numbers turned out so well. I hand wrote them on the boards and then with glossy accents and a toothpick glued each little pearl on. 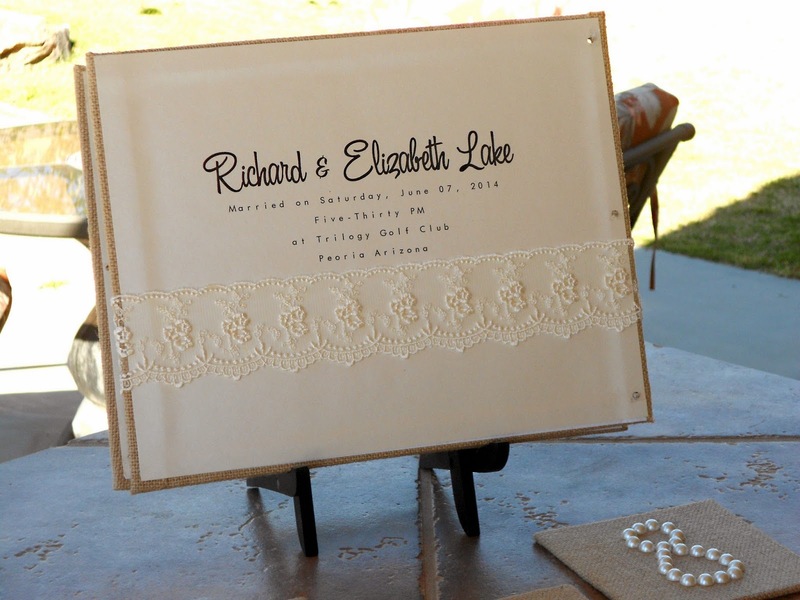 This is the cover of the guest book. It is not bound as of yet - I will be picking up the "special" paper for the pages on Saturday at The Occasional Artist and then I can start putting photos in it and bind it. We are putting Lizzy & Richards engagement photos in it and people will write around the photos. The flower is one of the handmade flowers I made for the wedding bouquets - hopefully it wont be a bother when people are trying to write in the book? I started working on it last night and was going to surprise Liz. But she popped over unexpectedly so she saw it all out. I cannot tell you how happy I was that she "caught" me - I had put the wrong date on the end paper! That could have been a real disaster! It is hard to tell in the photo, but the end papers are a beautiful shimmery ivory paper. It really looks lovely! We are less than 3 months away now and we are doing pretty good at marking things off the list. We are also doing pretty good at adding things to the list too! So, yesterday I told you I was working on a really BIG canvas - well, it is FINISHED!!! I have never done anything this big or this linear before but I am super happy with how it turned out and I am ready to do another one! 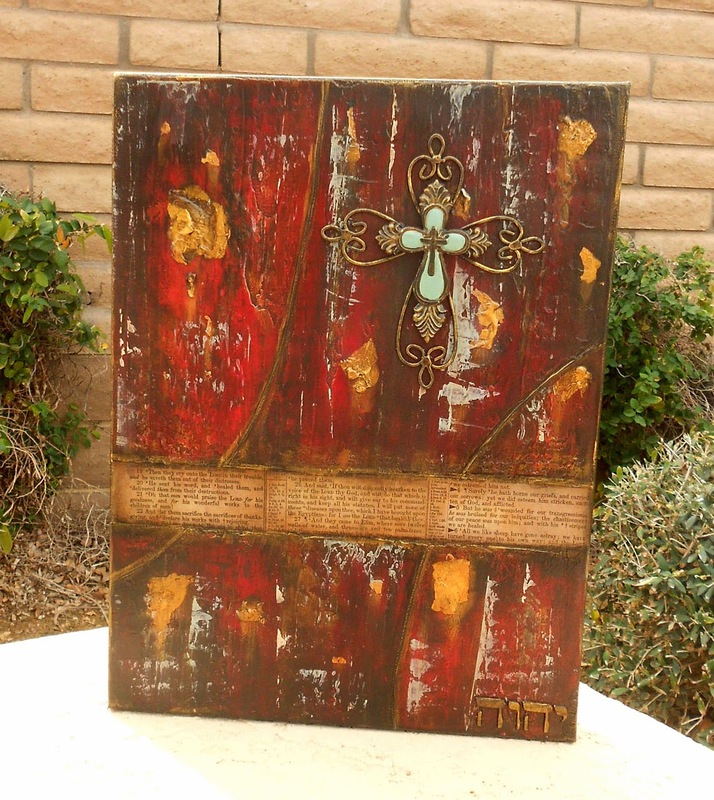 This piece is called "His Word" and came from a Scripture I have been studying in Psalms. It is Psalms 107:20. 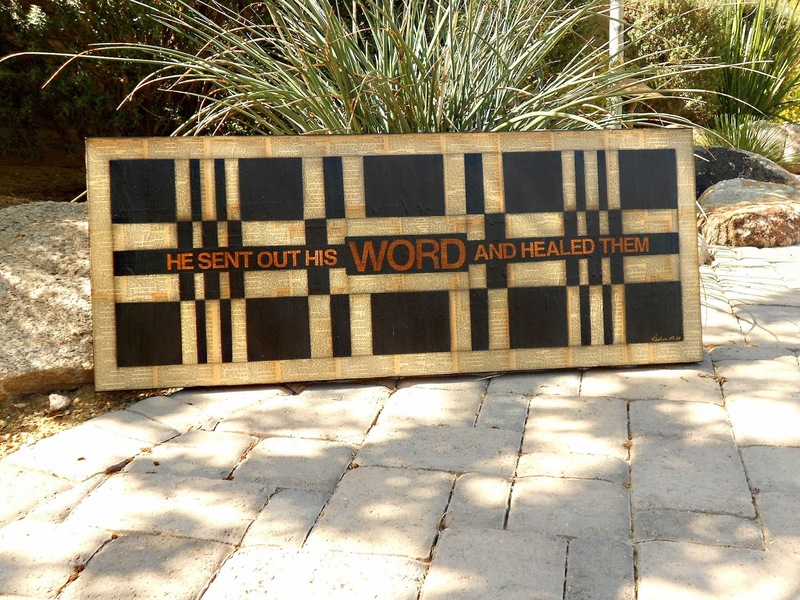 The full verse is actually "He sent out His Word and healed them and saved them from the grave". 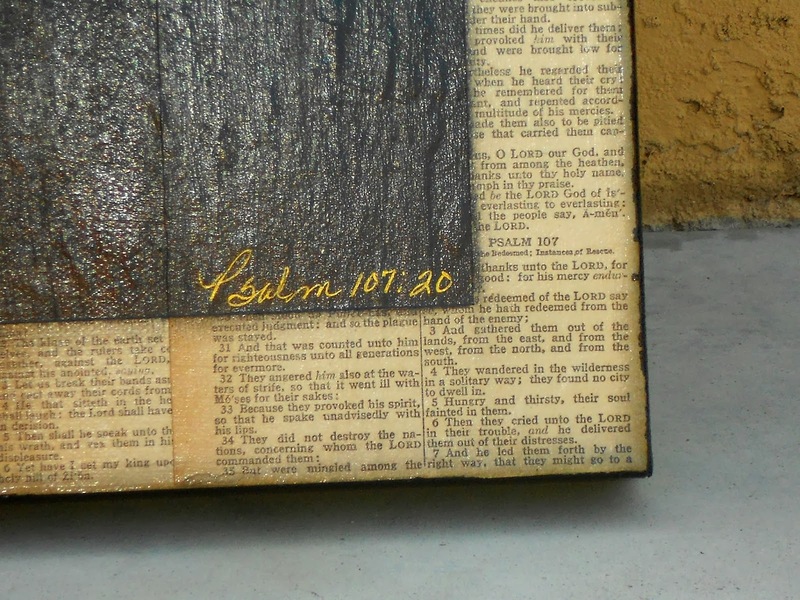 The entire canvas is covered with vintage Bible pages - I used the whole book of Psalms to cover this canvas. In the corner here you can see that I hand wrote the scripture, but as luck would have it (or maybe God planned it this way) the Bible page net to it is actually Psalms 107! 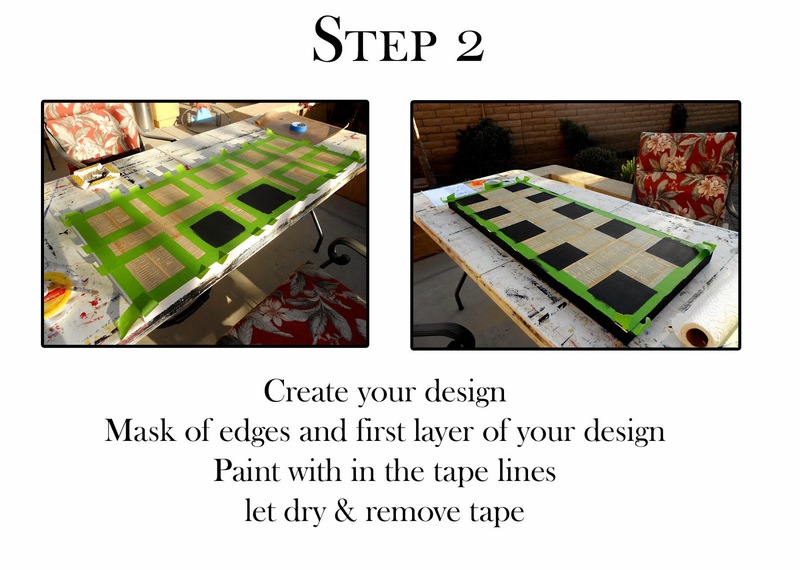 I thought I would show you the steps involved in case you would like to give it a try! I created my design on just a piece of paper drawing it to 1/4 scale to fit on the paper (easy math on this canvas each inch equaled 1/4"). You will keep the border covered with the tape until the very end. This is hard because I kept wanting to pull it off to see how straight my lines were. 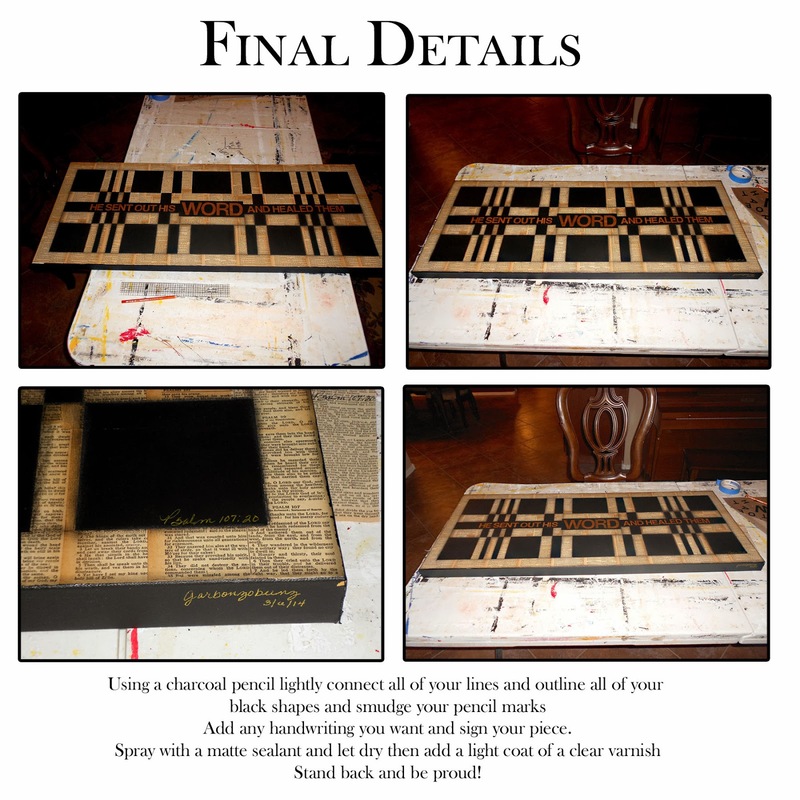 You will also want to paint the sides of your canvas at this point. 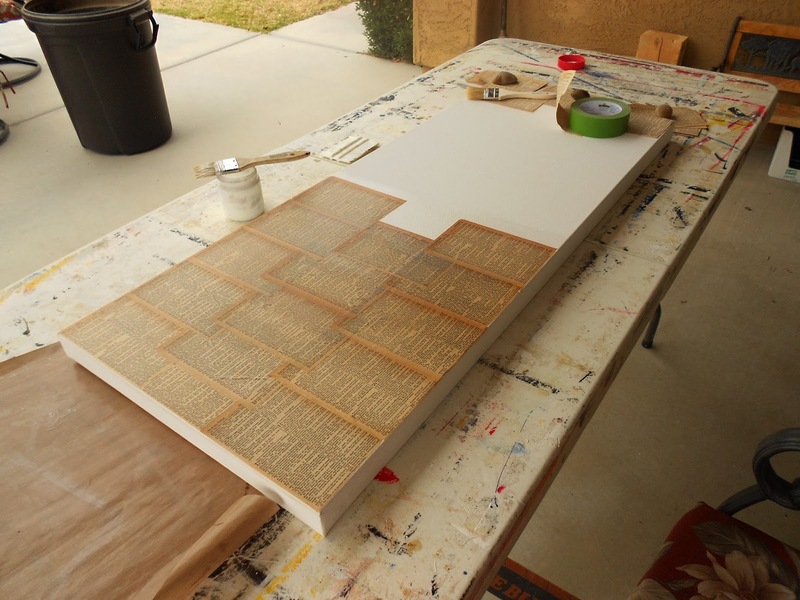 TIP: let your canvas dry for at least 2 hours before you start adding your tape so you don't pull off any of your pages. 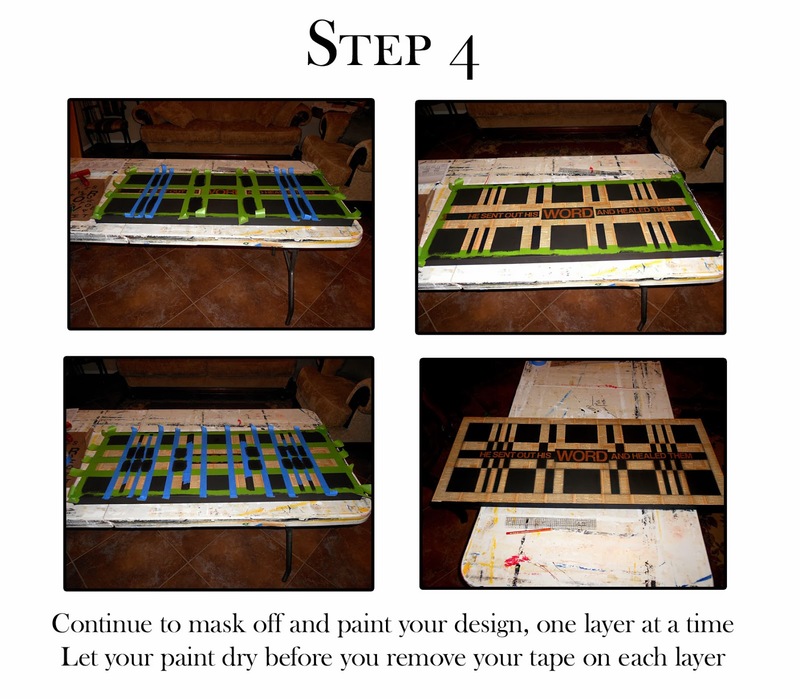 Just keep masking off each layer of your design and painting it. 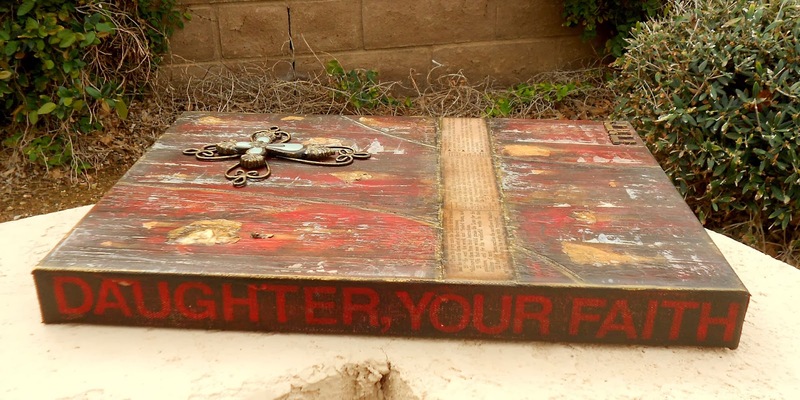 I wanted to add my scripture in the very center and I am no good at lettering so I used vinyl sign letters to make my words. 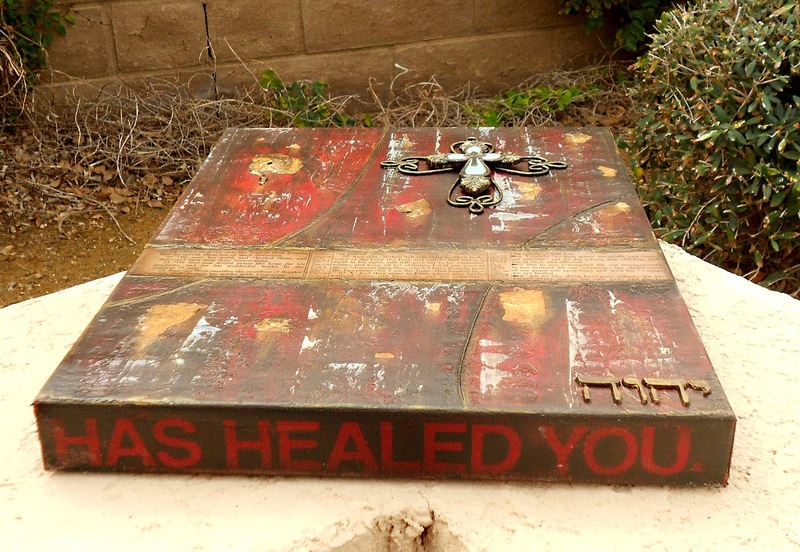 I masked off the area and then painted it with a glaze (Asphaltum brown paint and water) so the print from the Bible pages would show through the words. Once the brown was dry I attached the vinyl letters and painted black paint over top. When it's all dry you can pull the vinyl letter right up and you will have your beautiful brown glazed letters showing! It might be hard to see in this small photo but the addition of the charcoal pencil makes a HUGE difference. 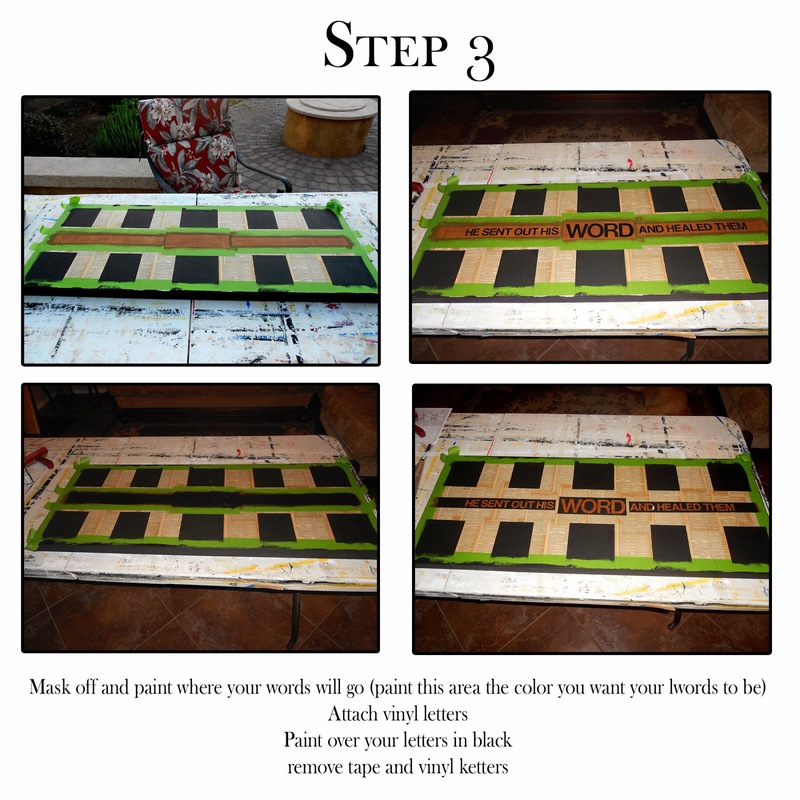 This step is well worth the time and the dirty fingers! 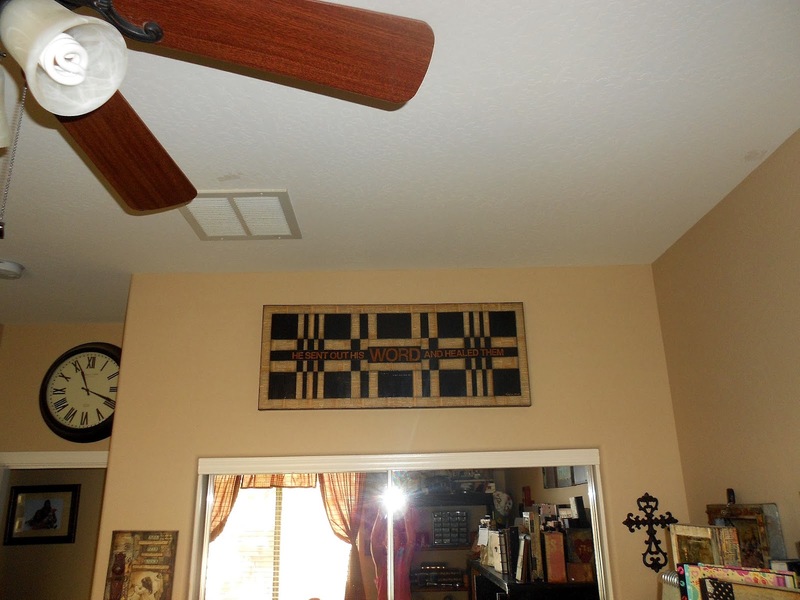 The first picture shows the pencil added on the just the bottom half of the canvas. I would love to see what you come up with if you give this a try! My canvas is already hanging in my studio as a constant reminder that God loves me and that His Word does heal! 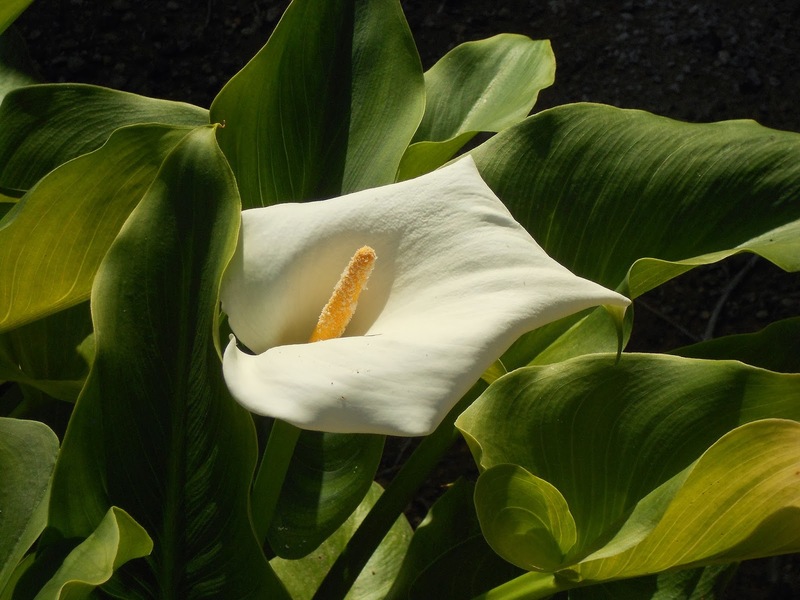 Okay one last picture. . . .
Just because it wouldn't be me if I didn't share my first calla lily bloom of the season! I decided to take a little break from wedding prep this week (well after a tasting on Monday and a meeting at the venue on Tuesday that is) and make some art just for me. It has been awhile and I have missed getting my hands dirty (which they are now). 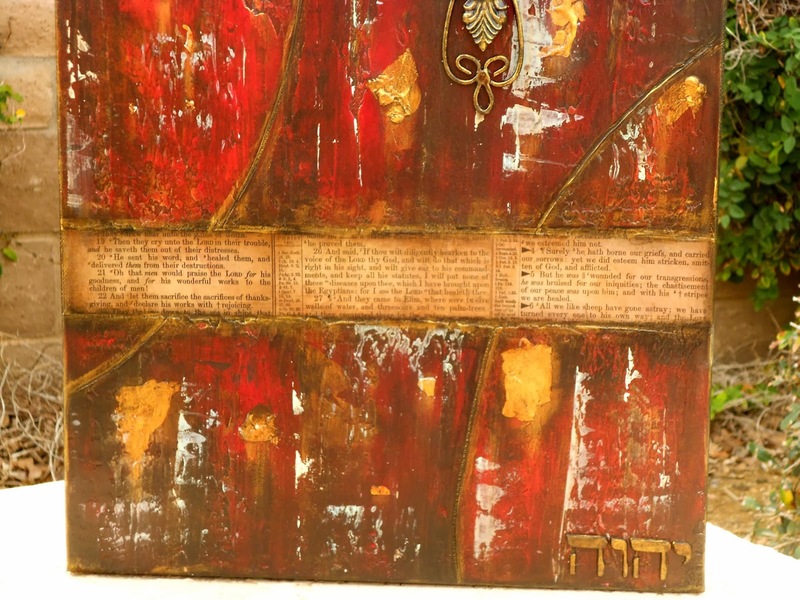 So here is what I worked on yesterday - it is called red letter prayers. I have been studying prayer and healing in my personal Bible study time and wanted to honor the things that God is revealing to me. I also wanted a tangible reminder of these valuable lessons, so what does Marta do? 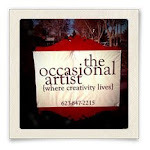 She creates ART! 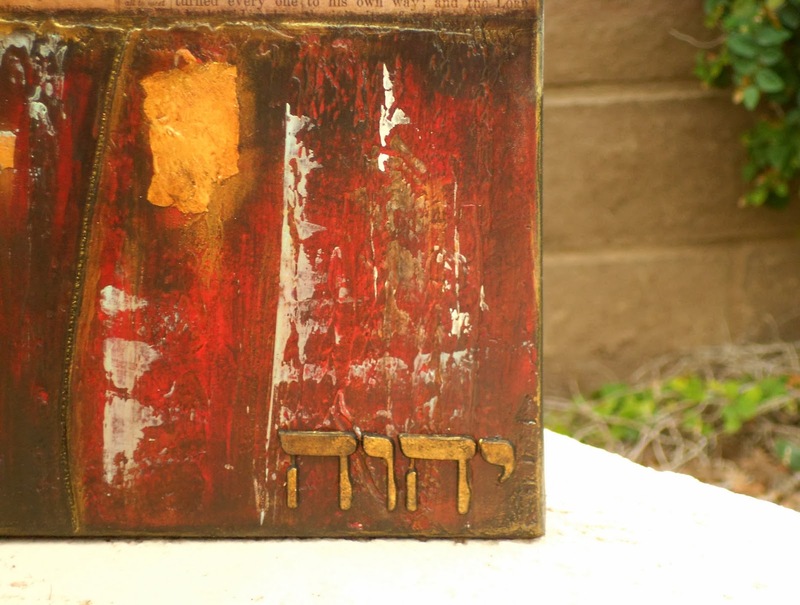 The Hebrew letters at the bottom spell Yaweh (Jehovah to us Gentiles) It was supposed to say Yaweh Rapha (the Lord that Heals) but I was short one letter to spell Rapha. 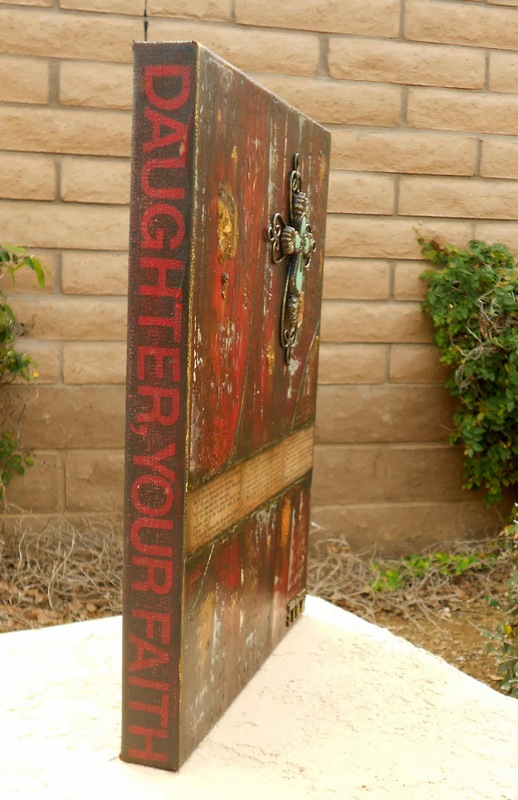 The main scripture goes all the way around the canvas edge in red (they are the words Jesus spoke). It is a BIG one - 16x40! This is the biggest canvas I have ever worked on. And I am using a really old Bible for this one. I have been saving this Bible for just the "right project". 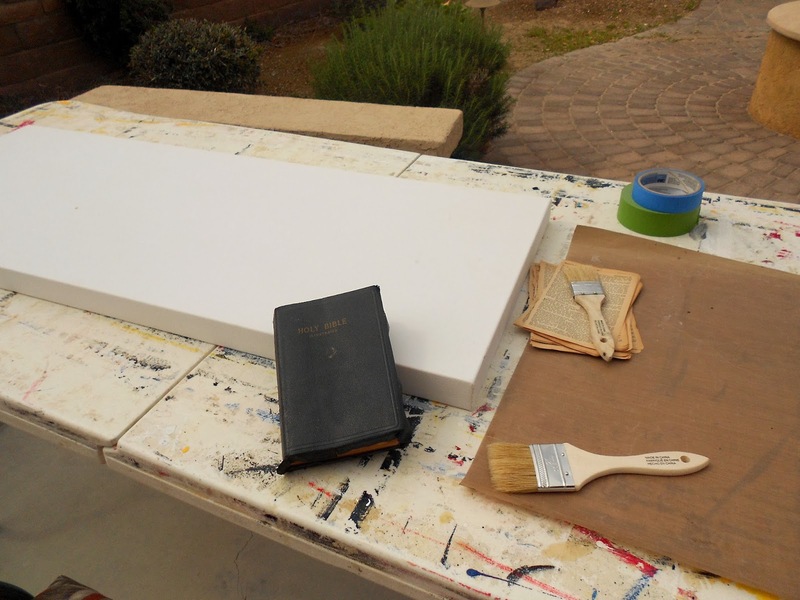 I am also trying some new ideas so wish me luck that I haven't wasted all of my Bible pages and this big canvas! I hope you will take some time to do something just for YOU!